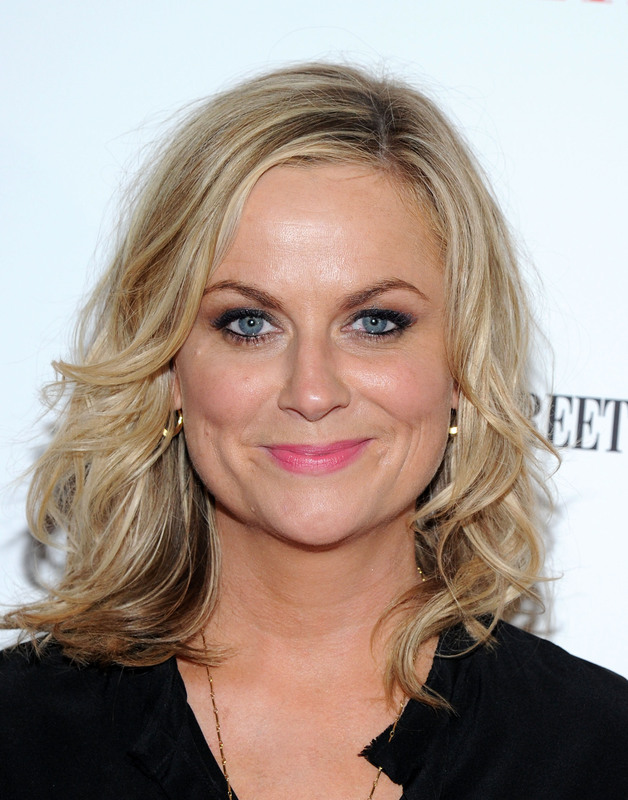 2015 Golden Globes Snub Amy Poehler, Even Though She's Their Host. Um, What? It's official: Nominations for the 2015 Golden Globes are in, and, although the Hollywood Foreign Press honored many talented actors and actresses Thursday morning, they forgot a few of our favorites who definitely deserved a nod. One of those favorites? Amy Poehler, whose incredible work in Parks and Recreation didn't receive a single nomination. And, obviously, it's not like Poehler slipped their minds, since she's hosting the whole thing alongside Tina Fey. So what gives? Why wasn't Poehler nominated? It's especially surprising that Poehler was snubbed given that Parks and Rec is about to kick off the show's seventh and final season in January, so the time for her to be nominated for her role as Leslie Knope is running out. This reminds me of the time that the Emmys totally snubbed Steve Carell for his work in The Office in the last season he appeared as the legendary Michael Scott. Is it just me, or do the Powers that Be in Hollywood have something against my beloved NBC comedies? I'm just saying, it's a little weird. And considering the fact that Poehler doesn't just star in Parks but also occasionally contributes as a writer, it's not as if a nomination would be undeserved. Let's look on the bright side, though — It's not as if with Parks ending Amy Poehler is going to fall off the face of the earth and never see another awards season again. The upcoming season will be eligible for the 2016 awards season, and Poehler has a lot of other projects in the works. I mean, have you seen the trailer for Inside Out ? It's going to be super adorable, and I can't wait. And we can't forget The Nest, her next comedy with Fey. I already know it's going to be my new favorite movie. Hopefully, the reason for the snub isn't because Poehler is running the show, so they wanted her to be fully focused and available for her hosting duties. If anyone can multitask, it's Amy Poehler, and as one of the funniest ladies (and people in general) on the planet, I would love to see what bit she would come up with on stage after having received an award. Chances are it would be hilarious. Hollywood Foreign Press, consider this your official warning: Don't count Poehler out next time around. She deserves an award simply for existing. All the awards.